Watch anime online, stream anime episodes online for free.Watch Naruto Shippuden Episode 33 English version online and free episodes. Anime Episode guide, Chapter Naruto Shippuden Episode 33 English dubbedThe New Target In Konoha, Kakashi rests in a hospital, while Sakura tells Tsunade about the information the dying Akatsuki member, Sasori gave her: that he was supposed to meet with one of his spies from within Orochimaru’s ranks in ten days at the Tenchi Bridge. 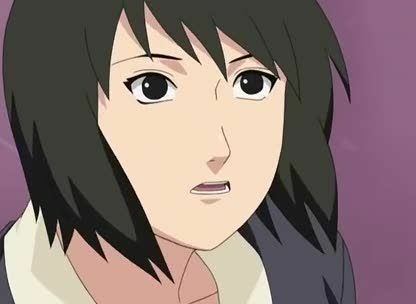 As four days had already passed, Naruto realises the need of another teammate and so, starting searching Konoha for a willing recruit. He runs into Team 8, but they are unable to help, as they are assigned a mission of their own. Later, just as Choji agrees to help Naruto, the two and Shikamaru are attacked by Sai.